RRP £16.99 Our Price £15.29! save 10%! 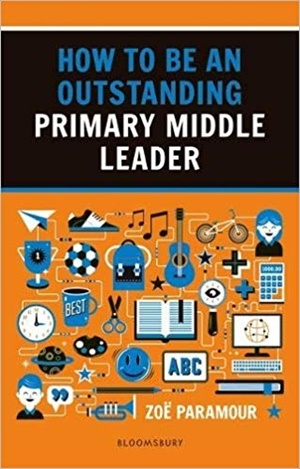 How to be an Outstanding Primary Middle Leader is a compendium of research, advice, anecdotes and practical tips to help middle leaders excel in this complex and demanding role, without compromising their mental or physical health. This book provides advice and practical solutions to challenges middle leaders are likely to encounter while leading a subject, phase or other whole-school responsibility, from having difficult conversations with colleagues and parents to dealing with an Ofsted inspector and writing a school improvement plan.